The Fourth of July means a lot of things: a long weekend, fireworks, delicious food, quality family time, and fun with friends. Oh yeah, and a lot of patriotic decorations to celebrate America's birthday. 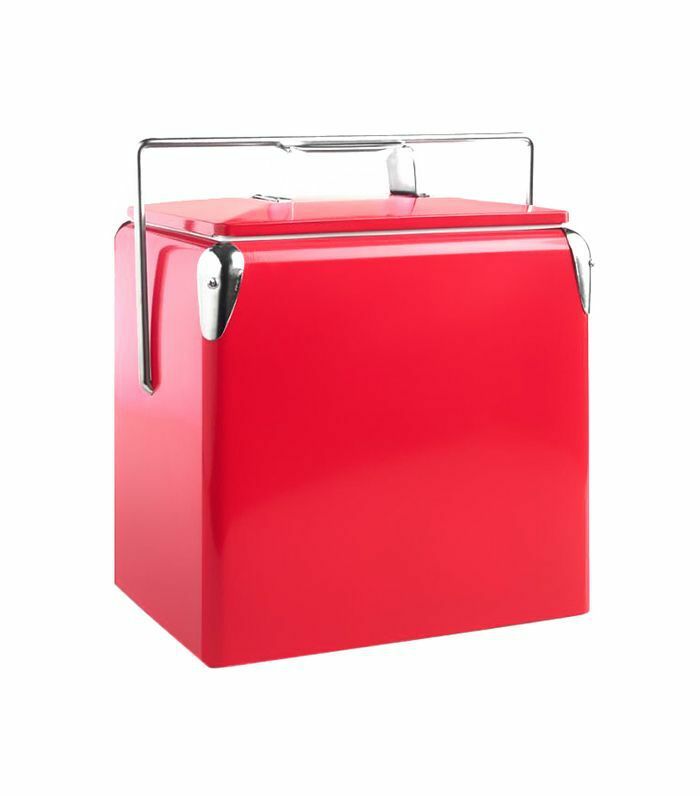 Let's be honest, a good deal of Fourth of July décor borders on kitschy, and you don't want that for whatever type of party you may be hosting. But that doesn't mean you can't express your patriotism and pride in style. How though? 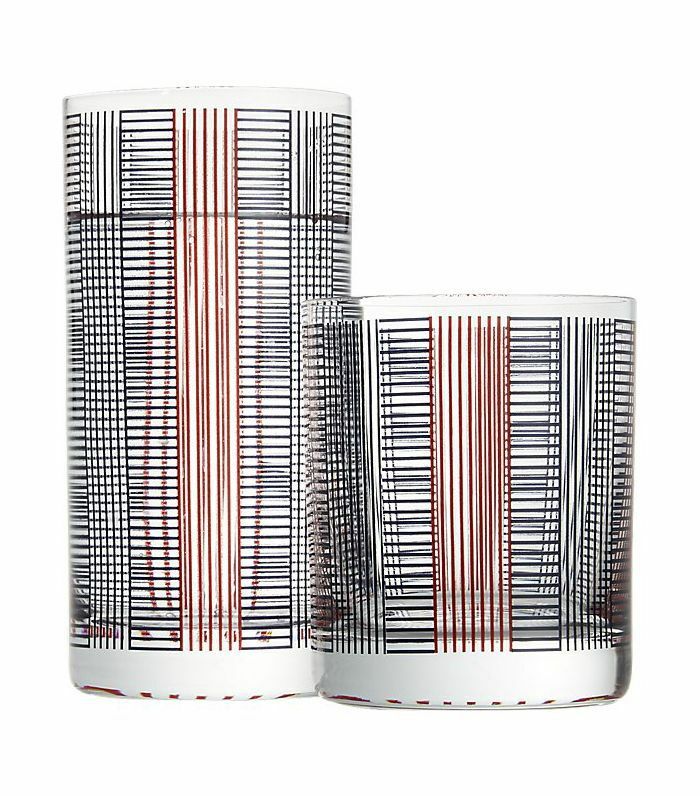 You can break out the stars, spangles, and pops of red, white and blue as long as you do it the right way and sprinkle in plenty of summery accents. We've searched high and low for the most elevated Fourth of July decorations out there. Keep reading to see our top picks that are festive but still totally chic. 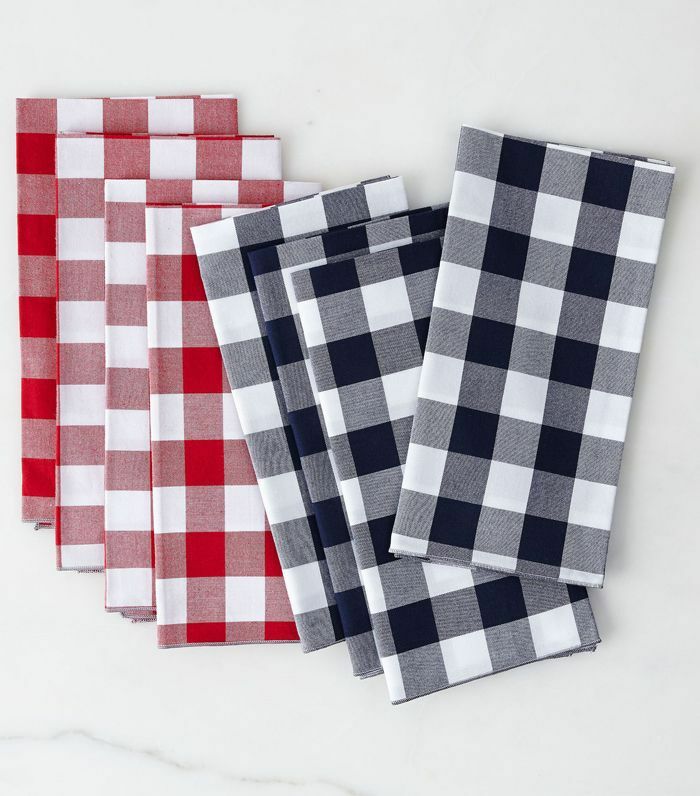 A water-resistant gingham tablecloth ensures that any mess is just temporary. Put it in the washing machine post-party. 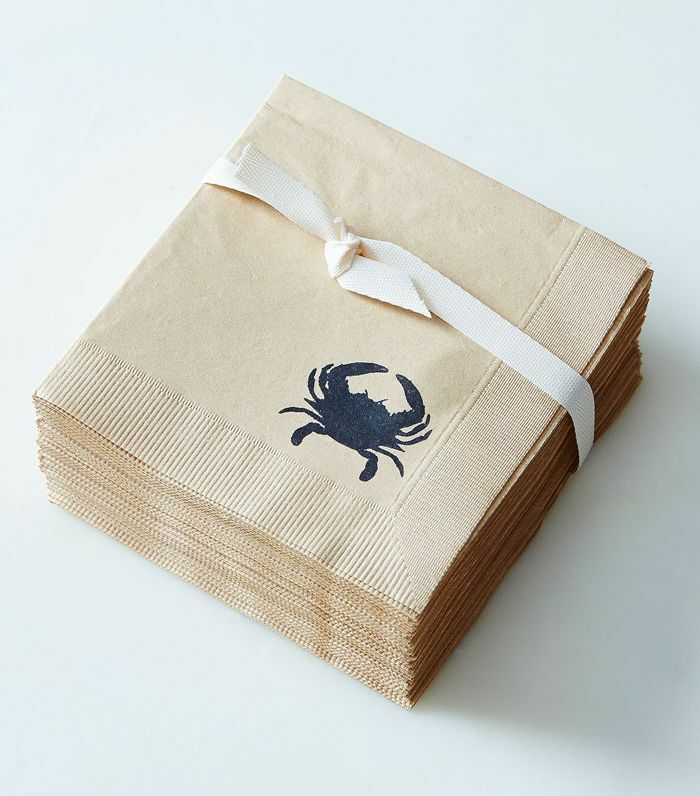 Crab-printed cotton cocktail napkins add a touch of whimsy. Red-, white-, and blue-rimmed glasses are shatterproof and also work for everyday use. 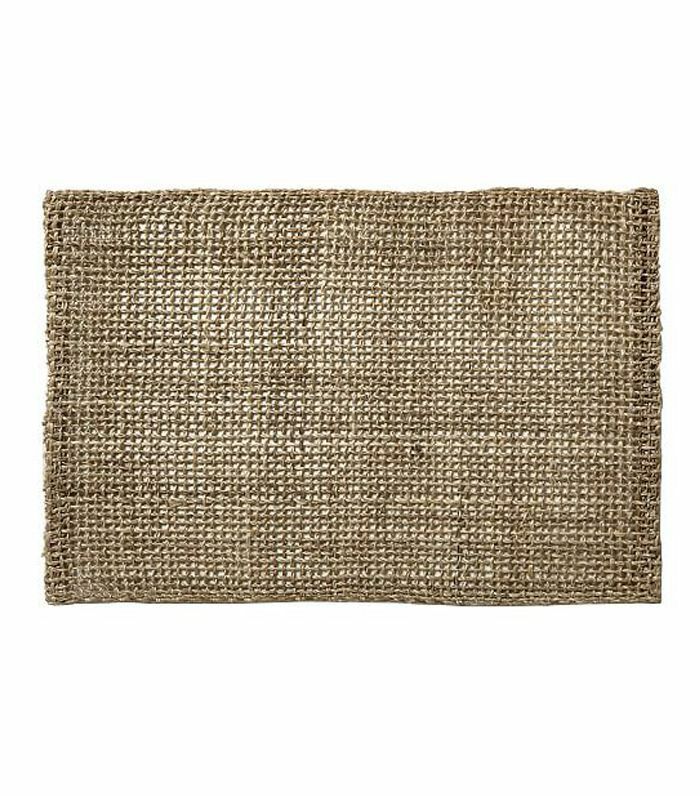 Understated and casual, we love how this coastal-looking placemat can be on-theme while still lasting throughout the year for other occasions. 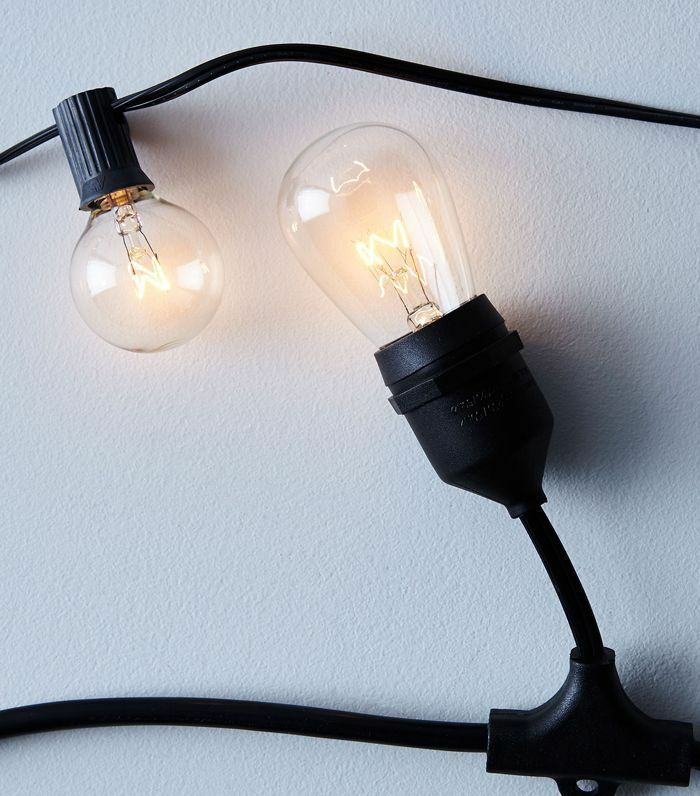 Outdoor twinkle lights are an alfresco must. 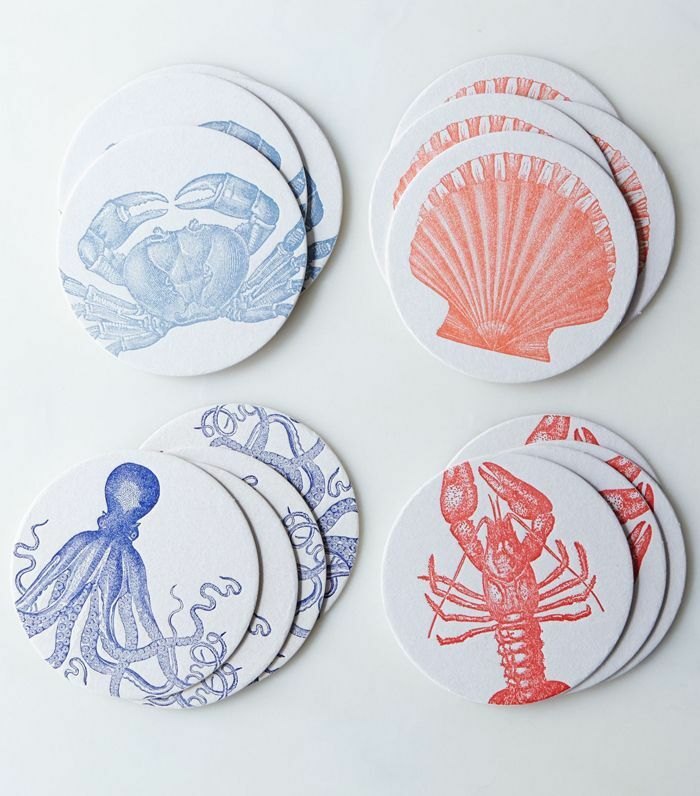 Channel the sea breeze by serving your drinks on these cute sea creature–themed coasters. 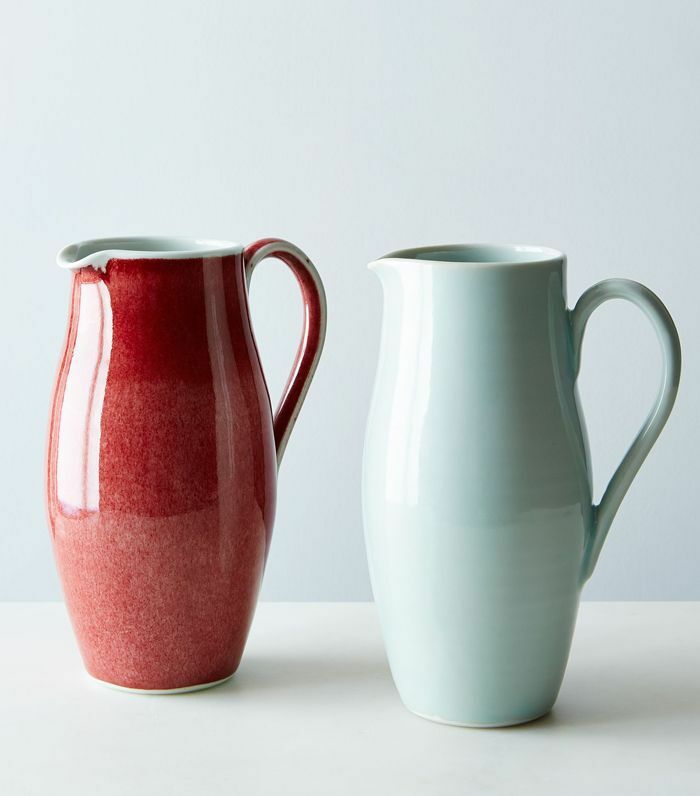 Place these porcelain pitchers on the table to stay hydrated and patriotic. The copper red and minty blue hue are just slightly offbeat enough. 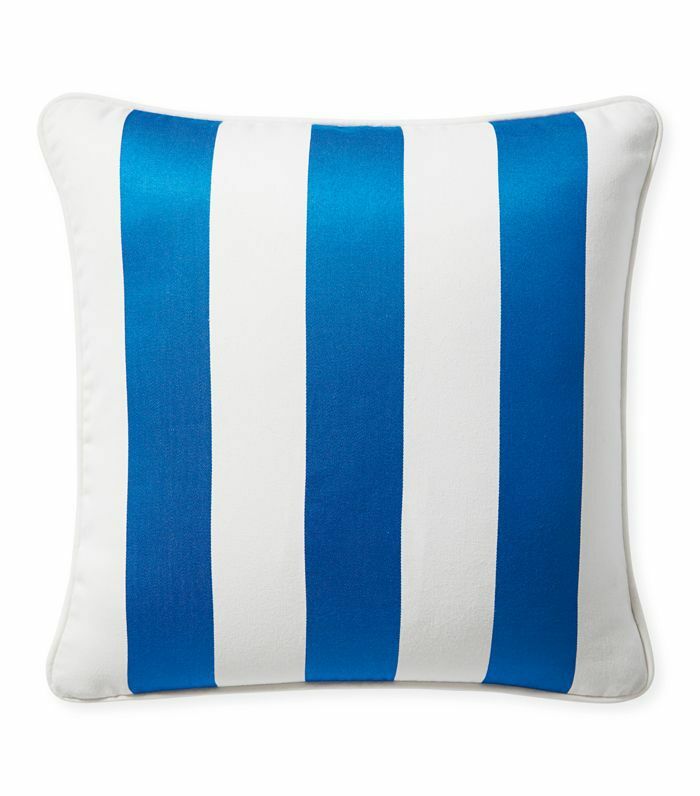 Bold and bright, this striped throw pillow can look festive on the Fourth and simply stylish the rest of the year. 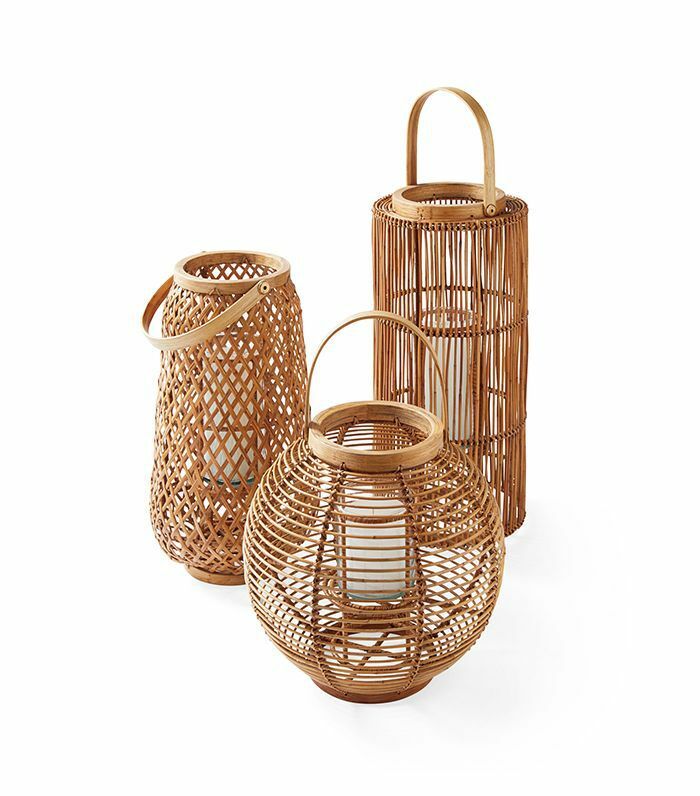 Scatter several lanterns around your table for decoration—and to give off light when the sun goes down. 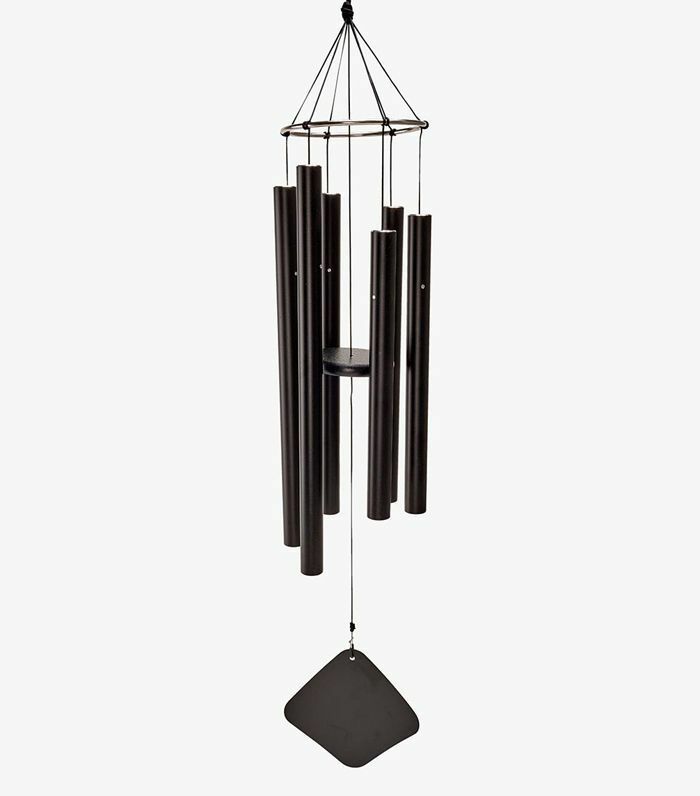 Hang some stylish windchimes on the patio to set a calming mood. 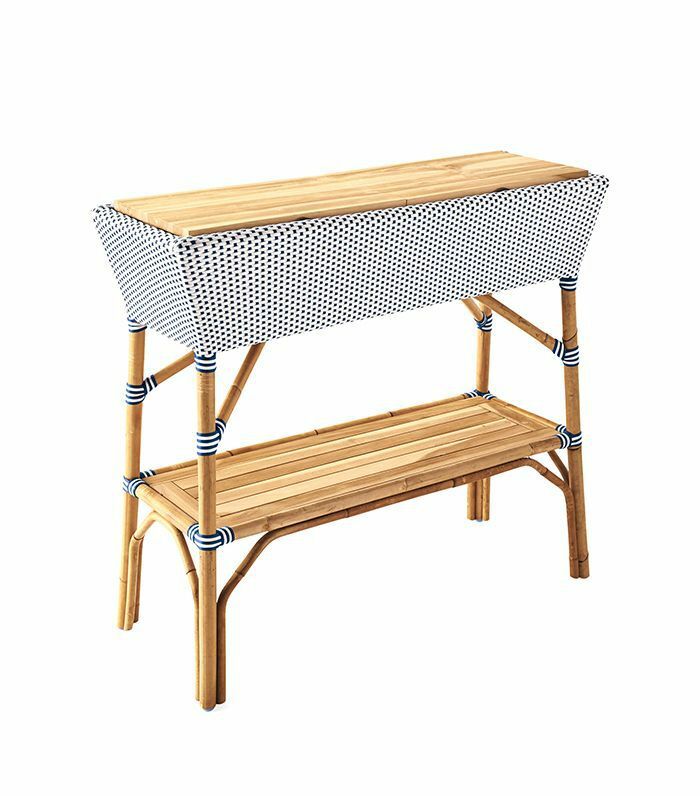 A gorgeous teak bar has a tabletop for drink prep, and simply lift the lid to reveal a massive party bucket to chill beverages. 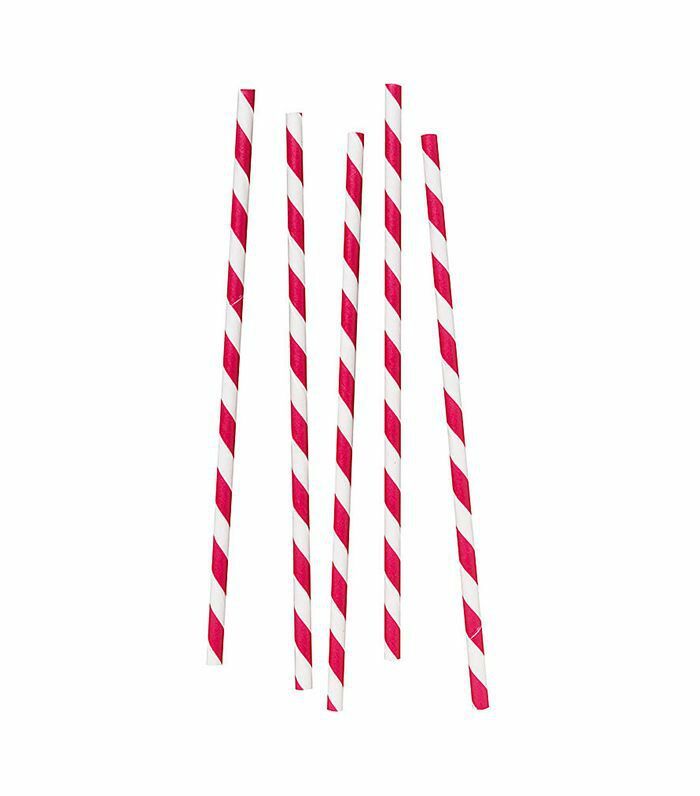 Retro reusable straws fancy up everything from cocktails to cans of soda. 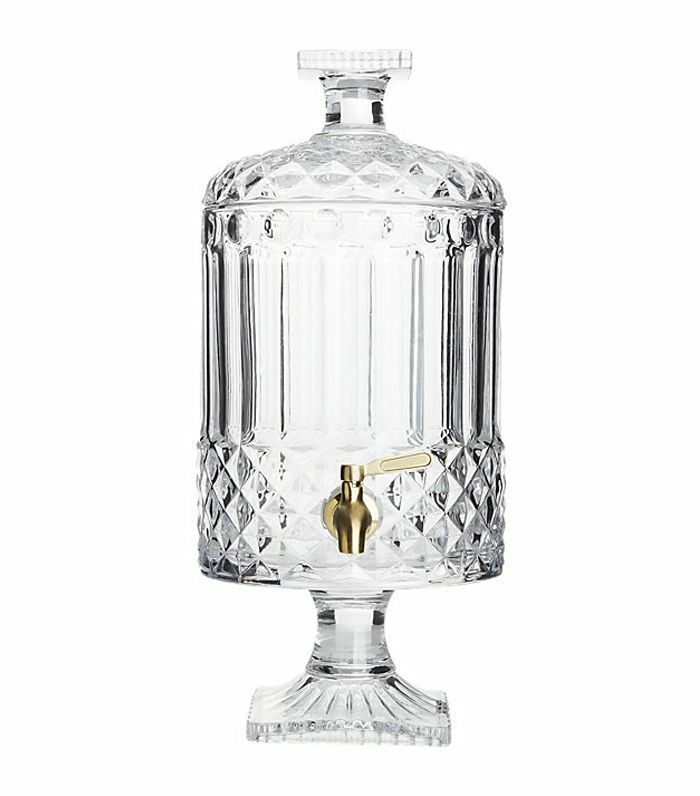 Serve your drinks in this elevated beverage dispenser so they look as good as they taste. 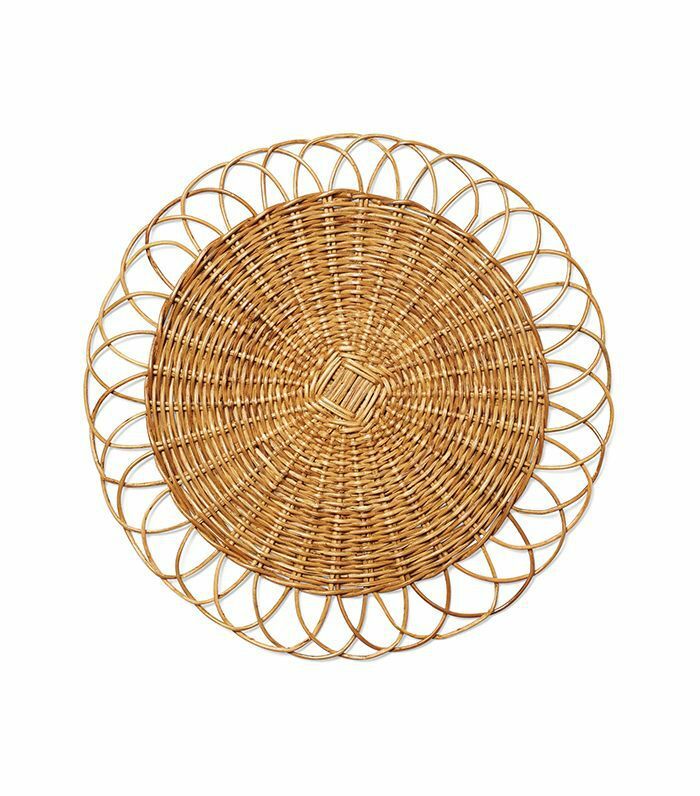 Straw placemats in a unique round shape are the home version of the straw handbags in trend. 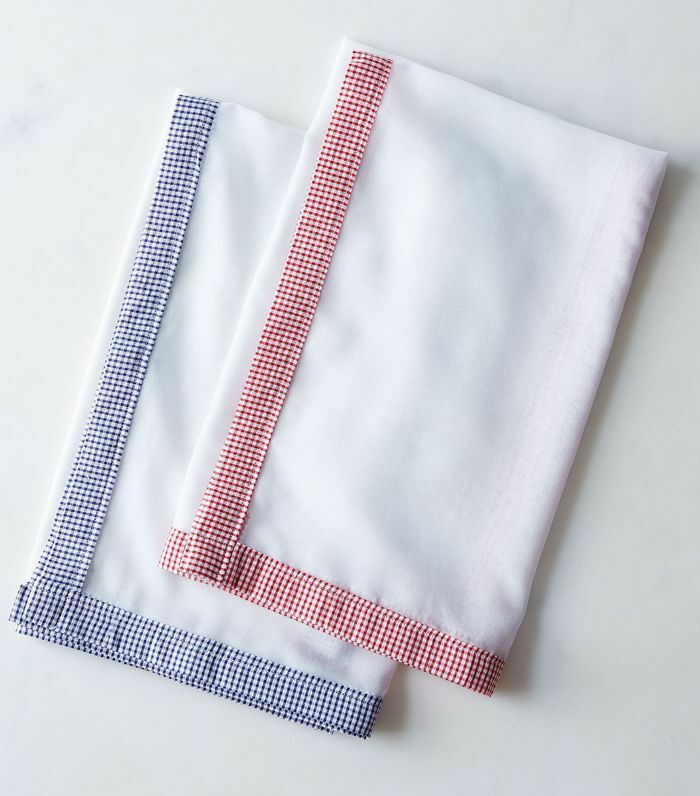 Linen-cotton napkins with dainty stripes are even better when they’re monogrammed. These retro sparklers are the perfect prop for all your Fourth of July photo shoots. This seagrass basket with slate blue pom-poms allows you to carry anything out to the patio in style. 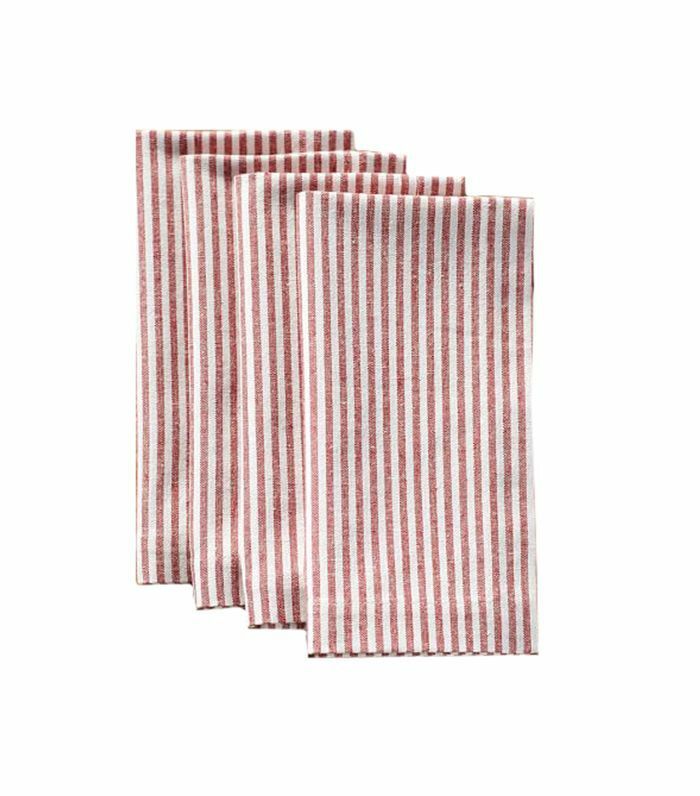 These cute red, white, and blue nets will keep the flies and critters off your plates while looking festive. 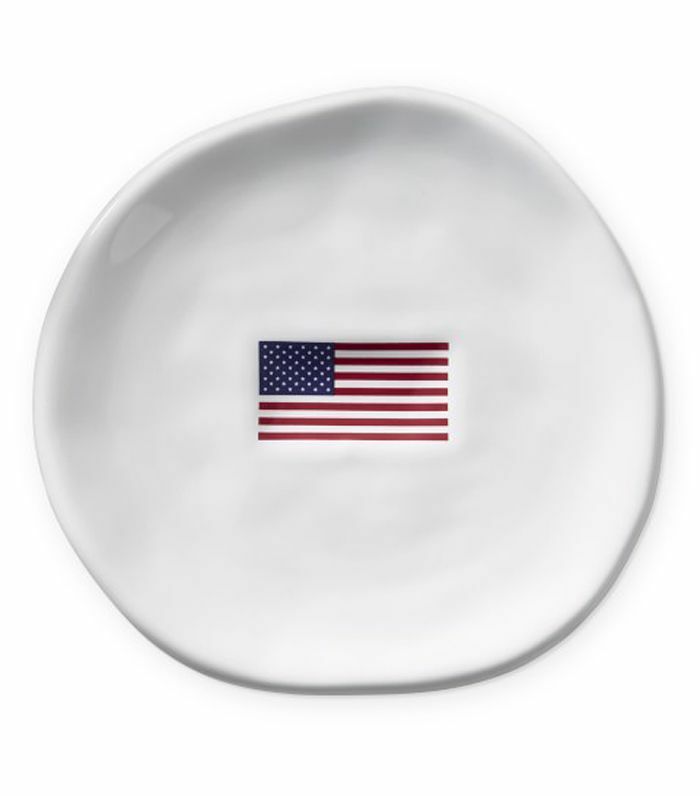 Simple and straight to the point, these American Flag dinner plates are perfect for the occasion. 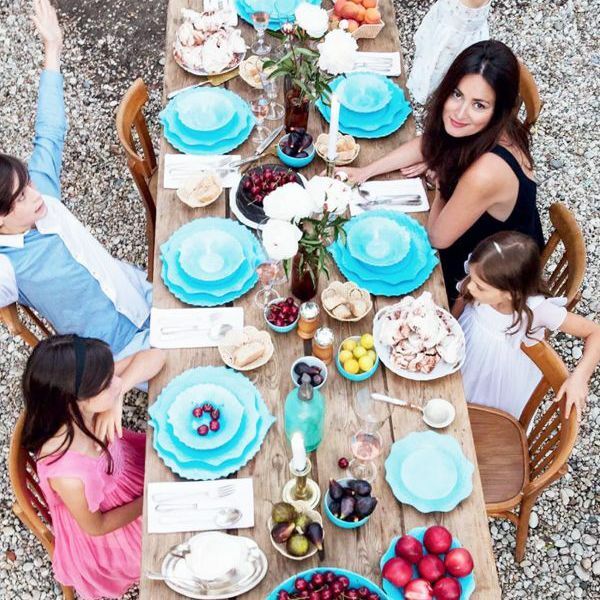 Up next: food hacks for easy entertaining.